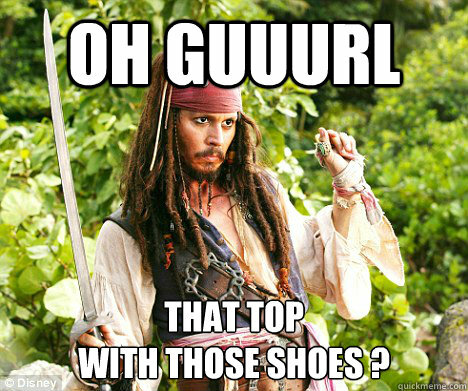 oh guuurl That top With Those Shoes ? 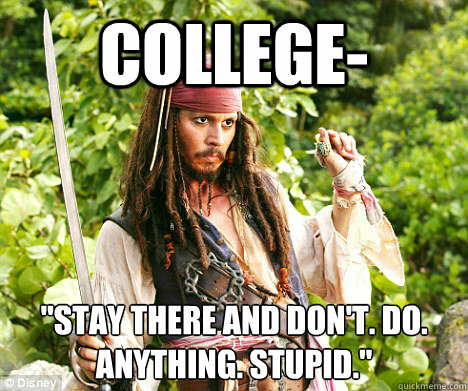 College- "Stay there and don't. do. anything. stupid."